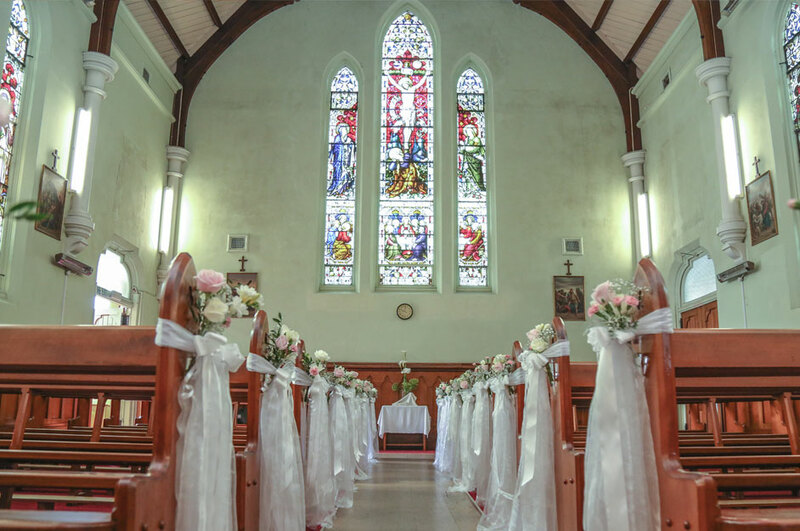 St Gerard's Church and Monastery collectively form one of Wellington's most distinctive and iconic landmarks. Located on Mount Victoria in Wellington, both buildings are classified as a "Category I" ("places of 'special or outstanding historical or cultural heritage significance or value'") historic places by the New Zealand Historic Places Trust. Built in 1908 for the Redemptorists, the church was the first in the world to be dedicated to the Italian saint Gerard Majella. In recognition of this status, the church used to house an oil painting of St Gerard in Ecstasy which was given by the Holy See. St. Gerard Majella is the patron of expectant mothers. He was born in 1726 in Muro, Italy to a family of seven. Majella grew up in a poverty with a great respect for the poor. As he was just 12 when his father passed away, he was forced to grow up fast. Shortly after his father's death, his mother sent him away to live with his uncle and learn to become a tailor, like his father. After a few years of working as a sewing apprentice, Majella took on a job with the local Bishop of Lacedonia as a servant. Take a tour of these historic buildings which overlook Wellington harbour. The tour begins at the door of the Church, with its beautiful stained glass windows, before proceeding to the Monastery which provides a glimpse into a unique lifestyle, which includes lay people as well as priests, from all over the world. There are ample opportunities for photographs both within the buildings and of the spectacular views over Wellington. The tour is free (donations welcome) on Saturdays 2.00pm.